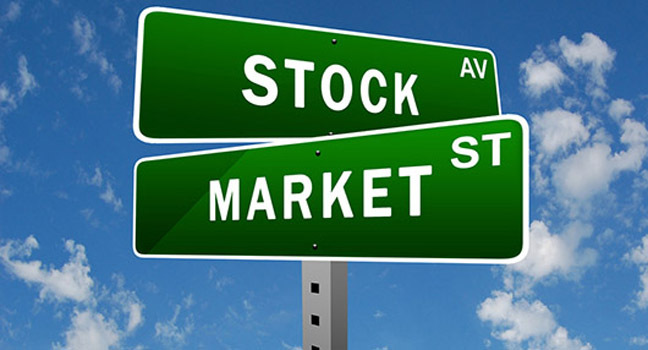 All investors love stock markets that rise and loathe those that decline. However, there are also challenges that investors face when dealing with those that trend sideways over a significant period of time. Case in point: Over the last 18 months, the close of calendar year 2014 through the end of June, the S&P 500 has risen by approximately 40 points or only 1.94% to 2,098 from 2,059. The Dow Jones Industrial Average has also remained trendless, having risen over that same time period by approximately 106 points or 0.60% to 17,929 from 17,823. Although we all know that the best steaks or pancakes are those that are flipped only once, how many of us follow this cardinal rule? Human beings have a tendency to want to take action, believing that by taking action they will improve their situations. Investing is a lot like cooking a steak or making some pancakes—sometimes it is best to leave well enough alone. The first mistake that investors make in trendless markets is in believing that there must be something better. After all, the talking heads on CNBC or Bloomberg continuously bloviate about the trades that they have made to improve their positions. What they fail to relate to you are those that have not worked out so well. In fact, we track at least one of these traders and know that, despite all insinuations to the contrary, as of within the past 10 trading days, his portfolio has declined on a year-to-date basis. Like the horse track or casino, there is no sure thing, especially in a challenging market. The financial services industry is very adept at generating investor enthusiasm/demand for products that are in response to past market environments, rather than ones that we may be entering. They are the masters of prompting action in response to events that have already occurred, rather than helping you position yourself for opportunities in the future. For example, over the past couple of years, there have been many commercials extoling the wonders of gold, silver or other commodities. Prior to that, we were told on numerous occasions that if we invested in oil and natural gas limited partnerships, we would in return receive high streams of monthly income. Looking forward, expect to hear more about the safety and guaranteed income of annuities. These commercials are appealing to your sense of fear, rather than your common sense. Unfortunately, many investors respond, only to find out later that they carry high fees, aren’t very stable or the gains have already been made. What’s an investor to do in a flat market? We believe that it is wise and productive to periodically evaluate the methods and processes you are utilizing in determining what investments to buy and when to sell. Make certain that your assets are allocated according to your goals and objectives. It is also smart to periodically measure your investments against a pool of appropriate domestic and international benchmarks to determine your relative performance. Keep in mind that investment styles come in and out of favor so that to get an accurate representation, you should evaluate this over a full market cycle, perhaps five years. Investors who do not take the time to appropriately evaluate their portfolios ultimately end up reacting to an external impetus such as a television show, advertisement or salesperson. They are like ships without rudders and often make portfolio adjustments at precisely the wrong time. Please note that all data is for general information purposes only and not meant as specific recommendations. The opinions of the authors are not a recommendation to buy or sell the stock, bond market or any security contained therein. Securities contain risks, and fluctuations in principal will occur. Please research any investment thoroughly prior to committing money or consult with your financial advisor. 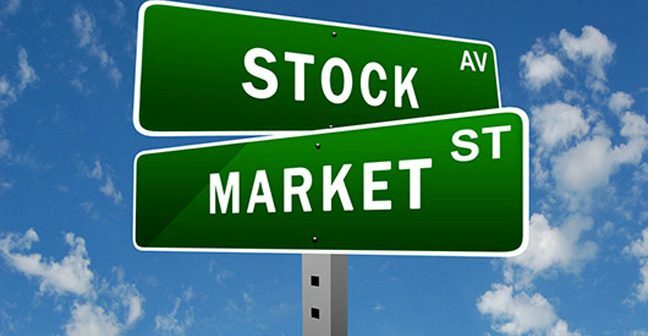 Note that Fagan Associates, Inc. or related persons buy or sell for itself securities also recommended to clients. Consult with your financial advisor prior to making any changes to your portfolio. To contact Fagan Associates, call 279.1044.